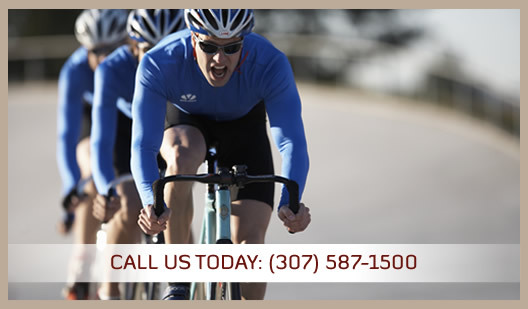 Our Cody chiropractic practice is committed not only to your recovery, but your long term health and wellness. Listening first. Tell Dr. Kalkowski about your symptoms and goals. Making sure you understand what we are doing and why we are doing it. Determining which of our Techniques and Services are the best fit for you. Call Kalkowski Chiropractic Center today!